Interior Designer, Lisa from Geelong Bathrooms was charged with redesigning a small, challenging ensuite in a lovely Federation home in Newtown. 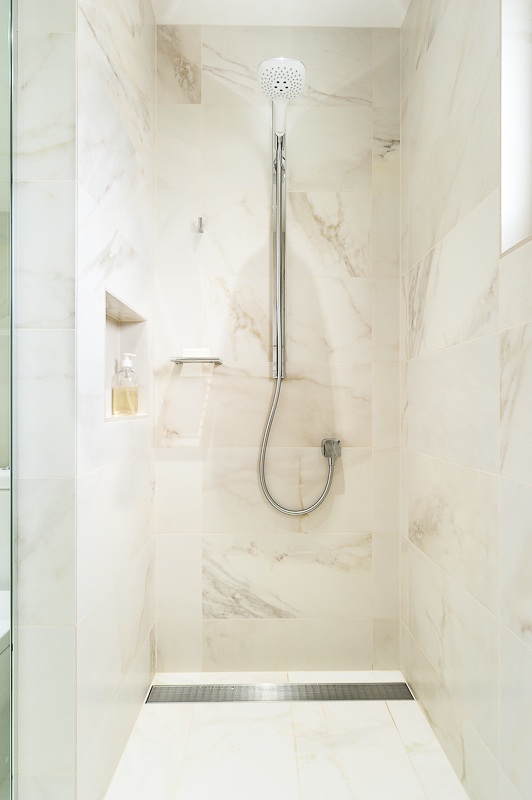 The clients required a large, open shower and a fresh, modern, sophisticated look. The original room was dark, uninspiring and impractical. With the renovation complete, this ensuite now appears larger and brighter. The quality is evident and the look is both modern and timeless. Clever inset mirrored cabinets create an abundance of storage without impeding into the room. Large tiles from TILEjunket are laid on all walls and floors to the ceiling, helping to create a greater sense of space. Older homes can bring some challenges for renovators and this one was no exception. 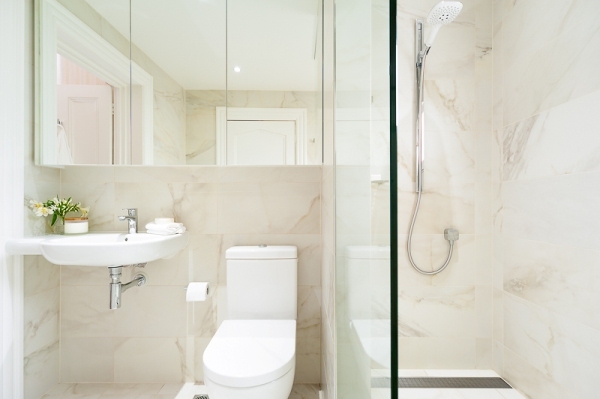 Professional, licensed builders should always be sought for bathroom renovations. 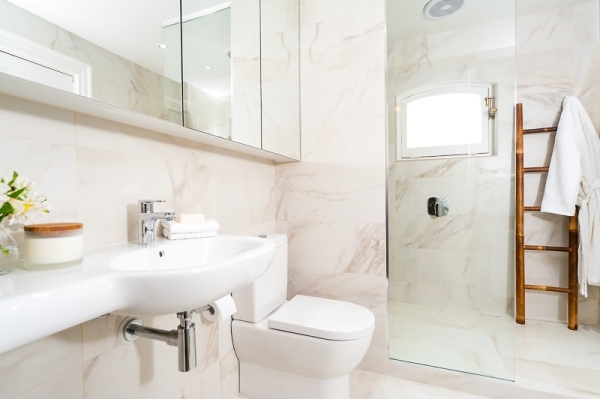 The beautiful qualities of natural stone provides a unique finish to your bathroom. Felice Eoro Italians are masters when it comes to tile design and manufacturing. 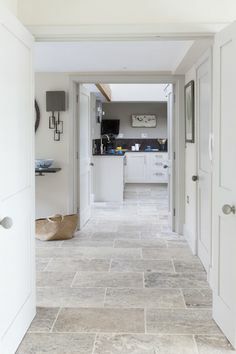 This is a superb example of their craftsmanship glazed porcelain with a satin finish, the tile replicates superb natural stone with no repeating patterns and no maintenance but extremely realistic. Felice Eoro is available in 60×60 and 60×30, and is rectified. It is the look of luxury stone at a fraction of the price. 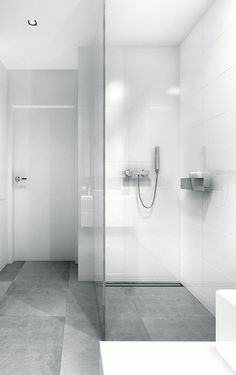 Geelong Bathrooms design, construct and project manage high quality bathroom renovations throughout Geelong, Bellarine and the Surf Coast regions. Their dedicated team of professional trades, their designer and project manager take a highly professional approach towards bathroom design and construction, delivering outstanding results every time. 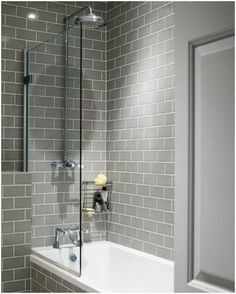 Geelong Bathrooms are licensed builders and offer Warranty Insurance for all bathroom renovations. So sit back and enjoy…life! To view more of their work and for more information, please go to www.cbgroup.net.au. Geelong Tiling owner and operator, Allan Heyne is the man behind this masterpiece and his superb work cannot really be appreciated unless seeing the project in person. Allan services the Geelong, Bellarine and Surfcoast regions and specializes in indoor and outdoor tiling concepts and has a great appreciation for quality products. 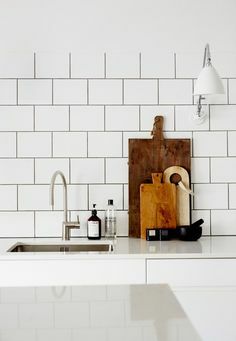 If you are seeking a contractor for your next tiling project, give Allan a call on 0425 747 745.